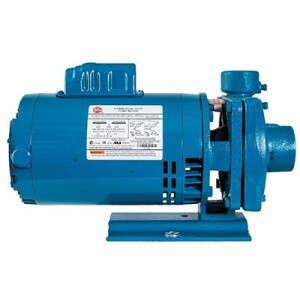 These centrifugal pumps are designed for use in such pumping applications as Industrial, Commercial, Agriculture, Sprinkler & Irrigation, General Water Services, Chillers, Cooling Towers, HVAC and Municipal Drinking Water. Discharge can be located in any of four positions. Casing is close grain iron of 30,000 psi minimum tensile strength. Back pull-out design eliminates the need to disturb piping should the pump ever require service – the casing stays in the line. Standard self-adjusting shaft seal for temperatures to 225°F (107°C) and pressures to 150 psi (1034 kpa). Ceramic seat and carbon seal face for long trouble-free service. Special seals are available for higher temperatures and fluids other than water. 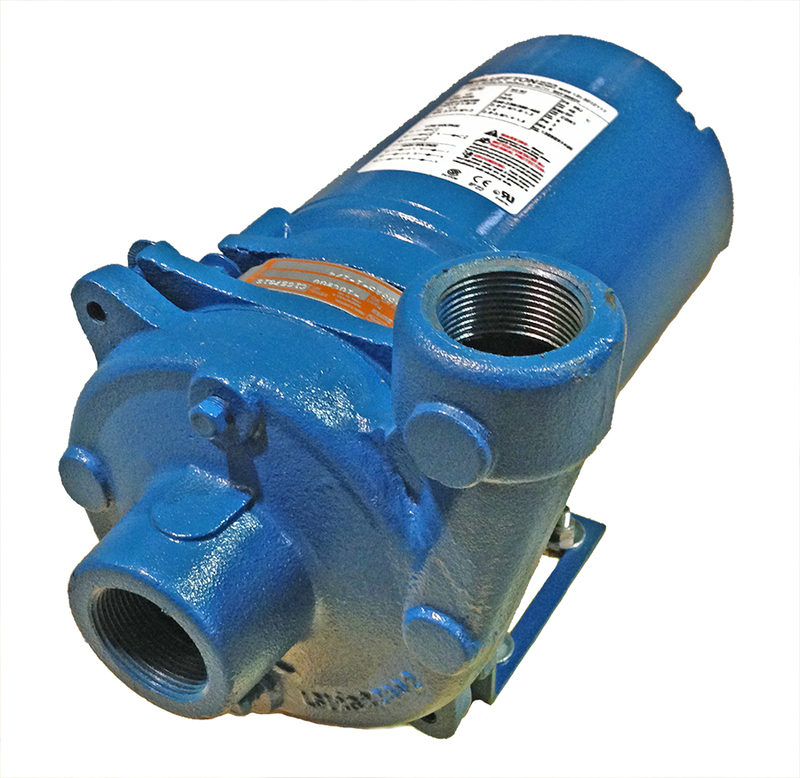 Looking To Purchase Burks Pump Products Online? FOR PRICES THAT CAN'T AND WON'T BE BEAT!